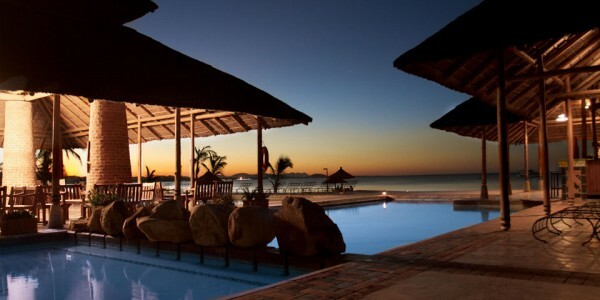 Location: North of Mangochi, on the southern shore of Lake Malawi. Facilities: Restaurant, bar, swimming pools, tennis court, spa, golf course. Activities: Snorkeling, sailing, waterskiing, kayaks, island excursions, bird watching, day trips. 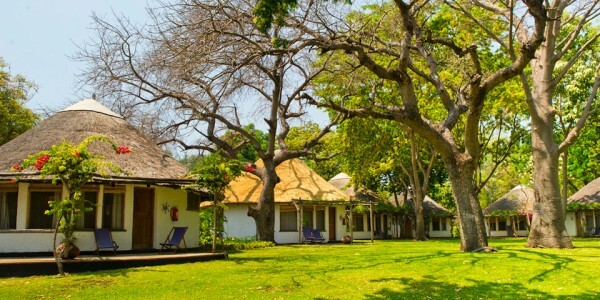 Our View: Surrounded by lush gardens along the southern shores of Lake Malawi. 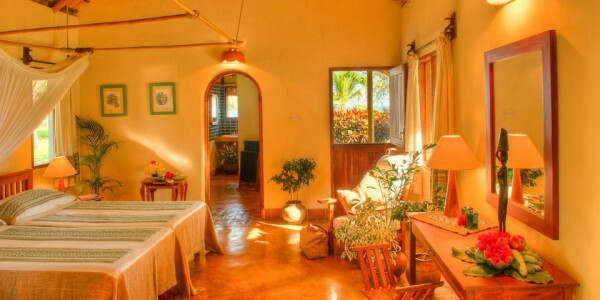 The Makokola Retreat offers spacious beachfront villas and rooms with charming views across the waters of Lake Mala.